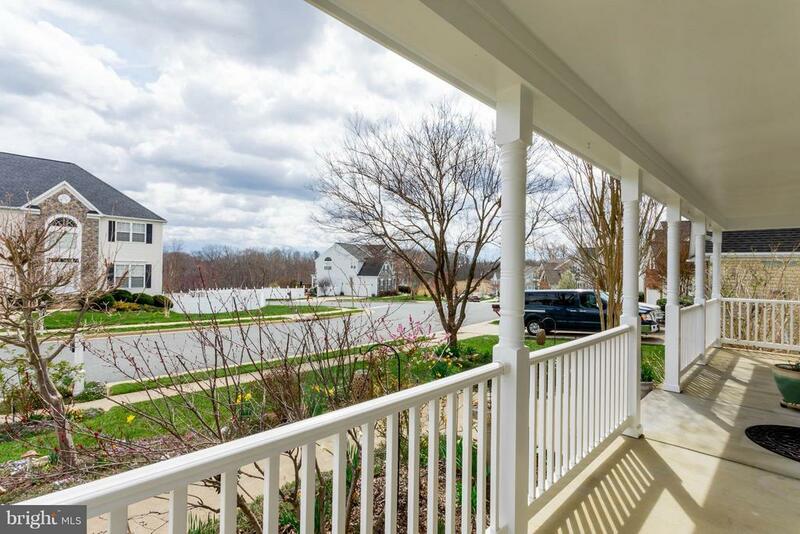 Stunning home w/front porch on a cul-de-sac! 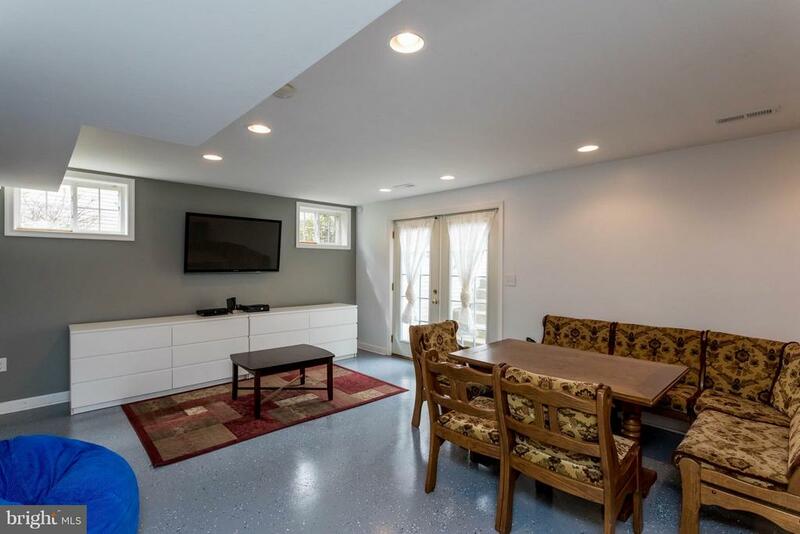 Family room with french doors leading to deck. 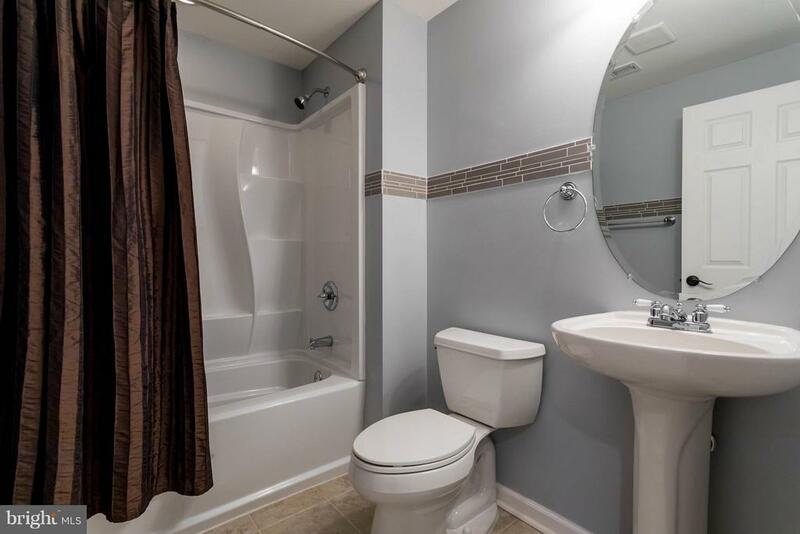 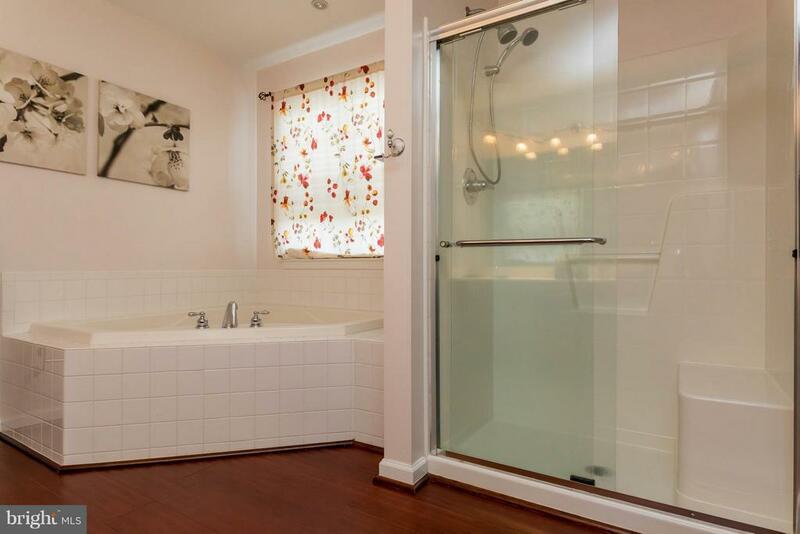 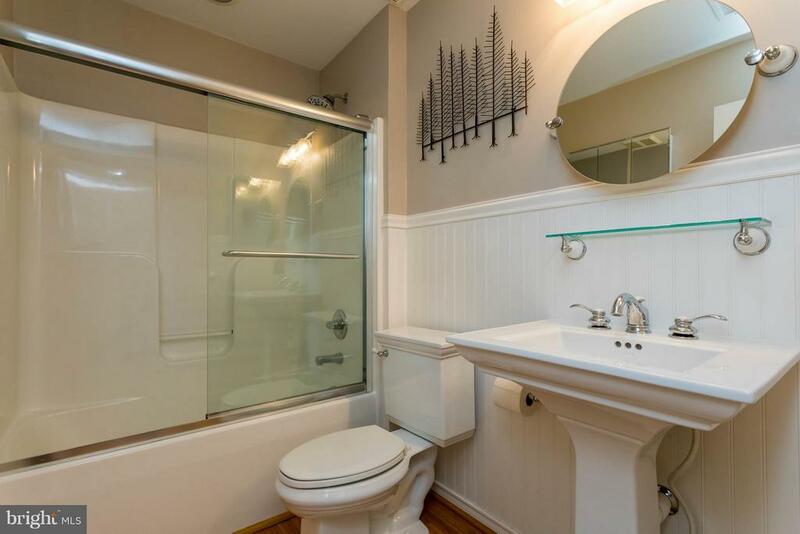 Secondary bath w/two medicine cabinets. 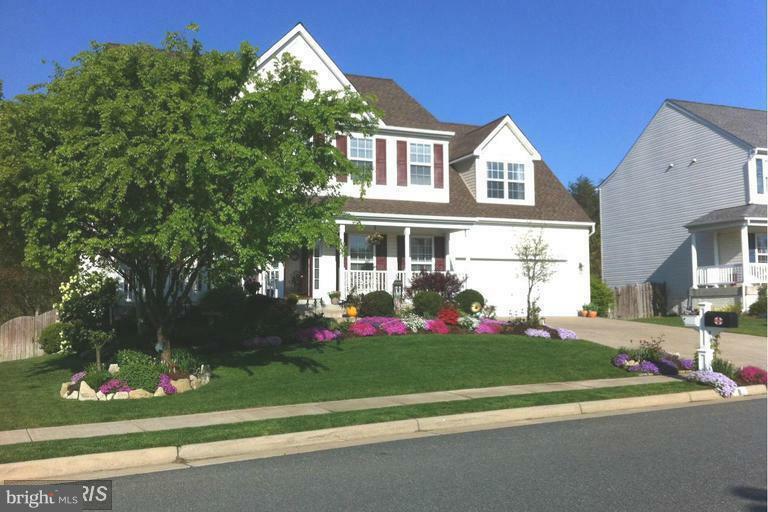 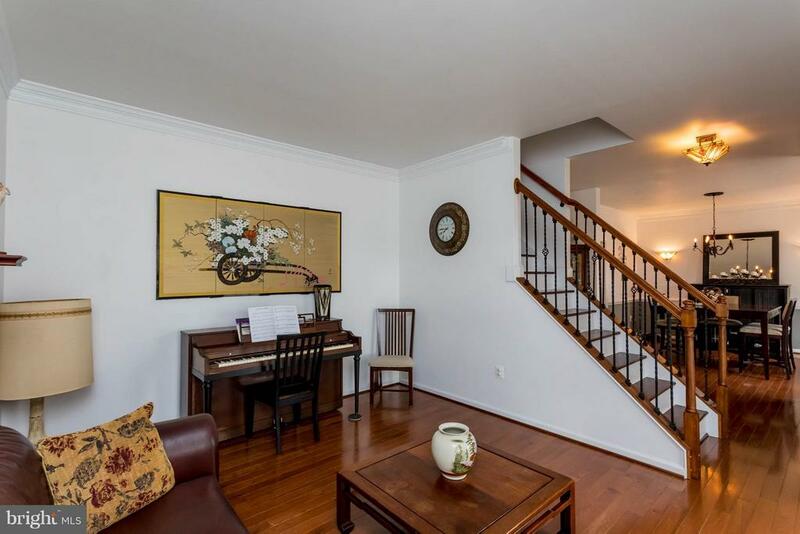 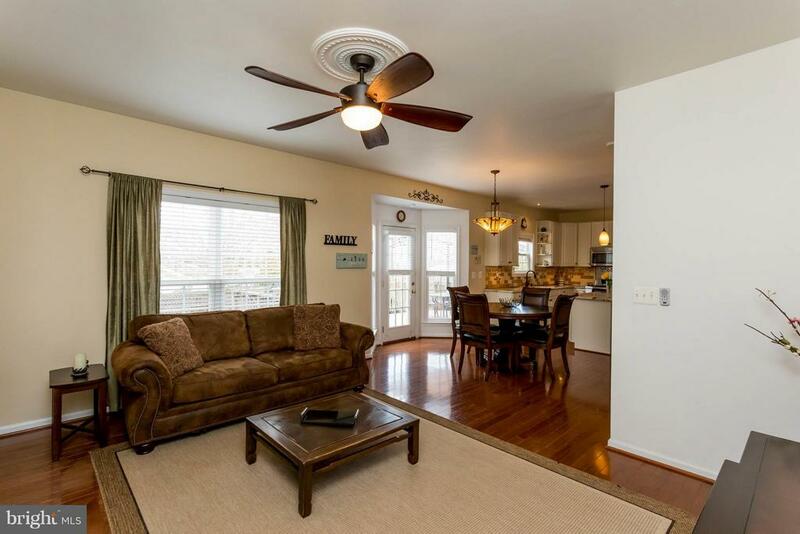 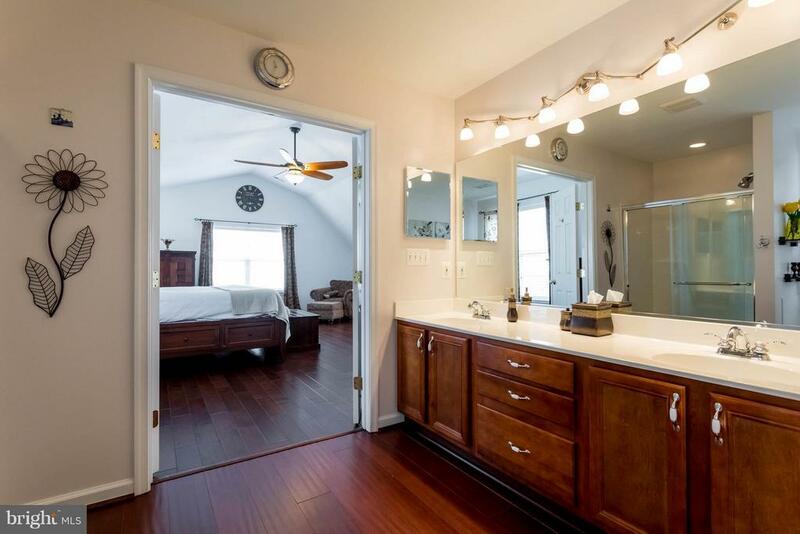 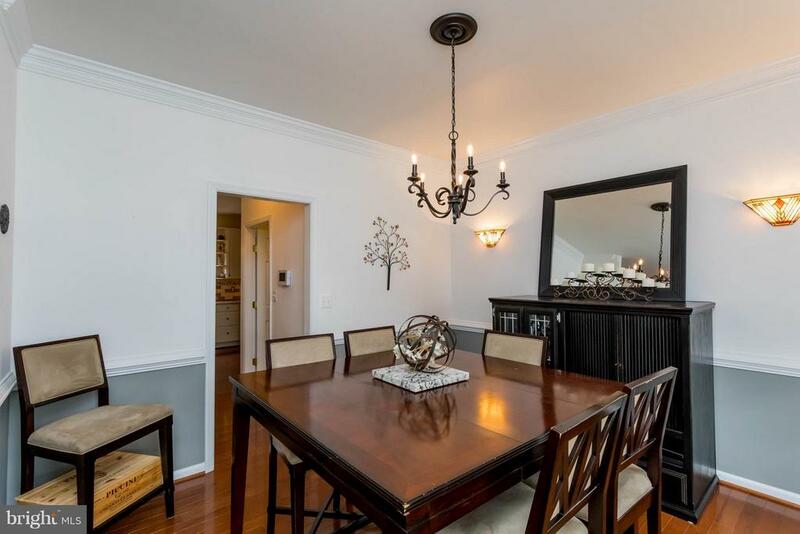 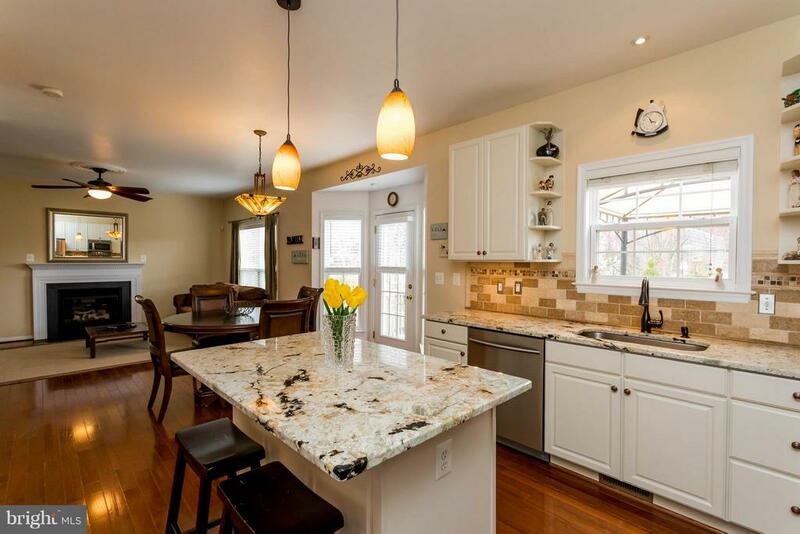 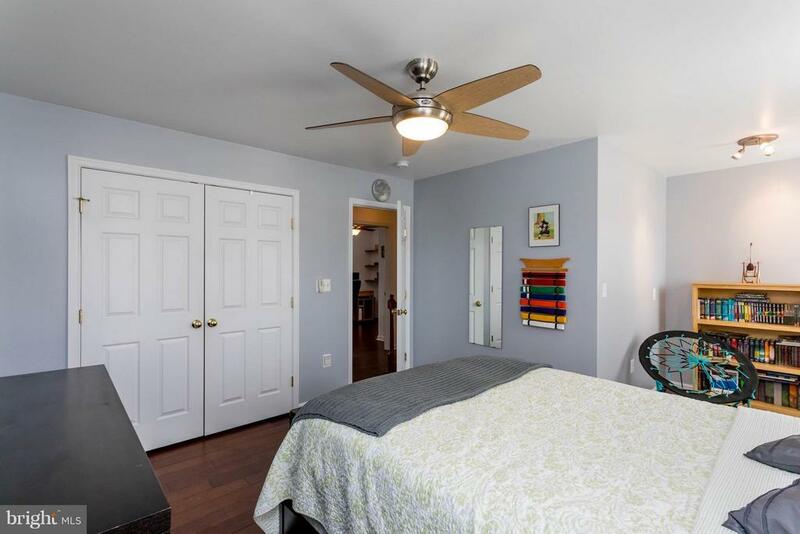 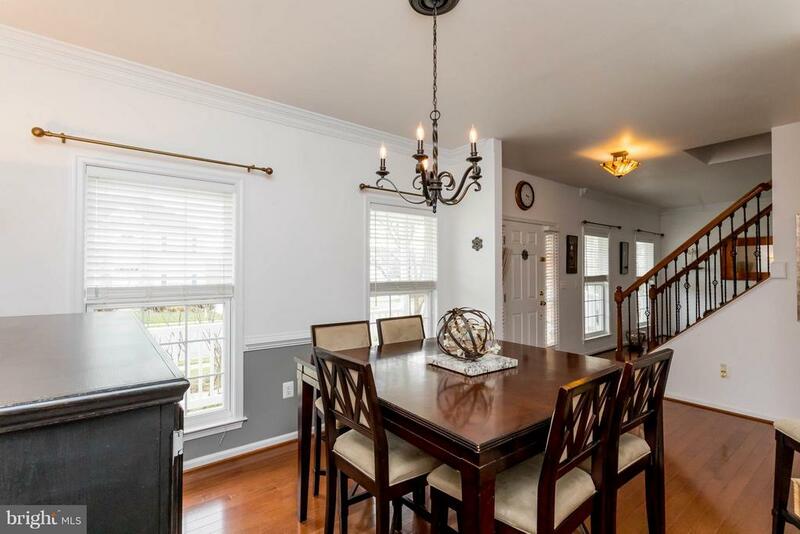 Stunning cul-de-sac home centrally located, close to commuter lot, I95 & shops. 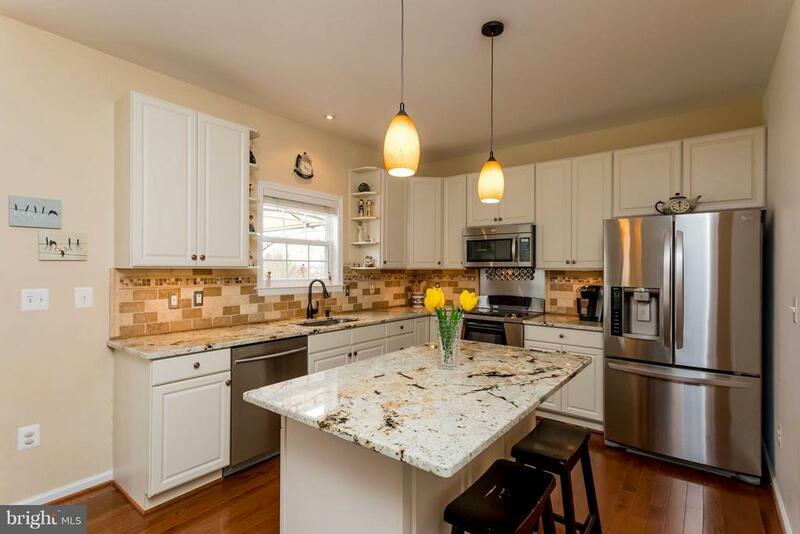 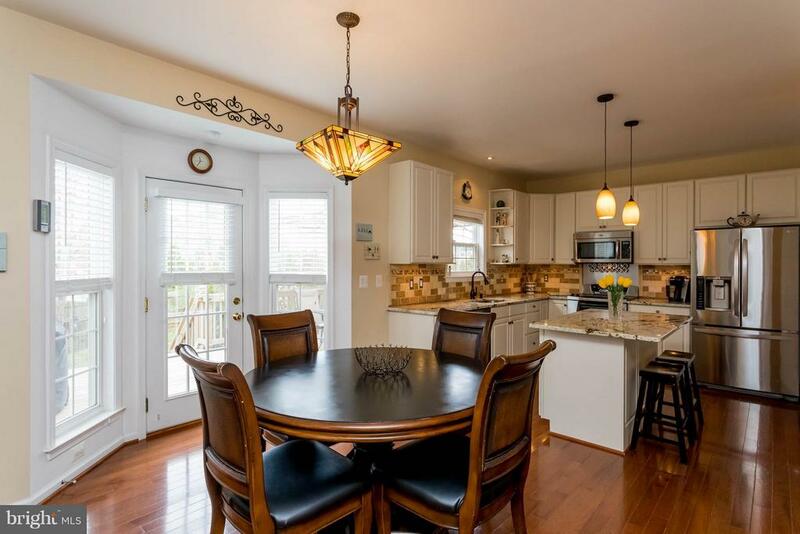 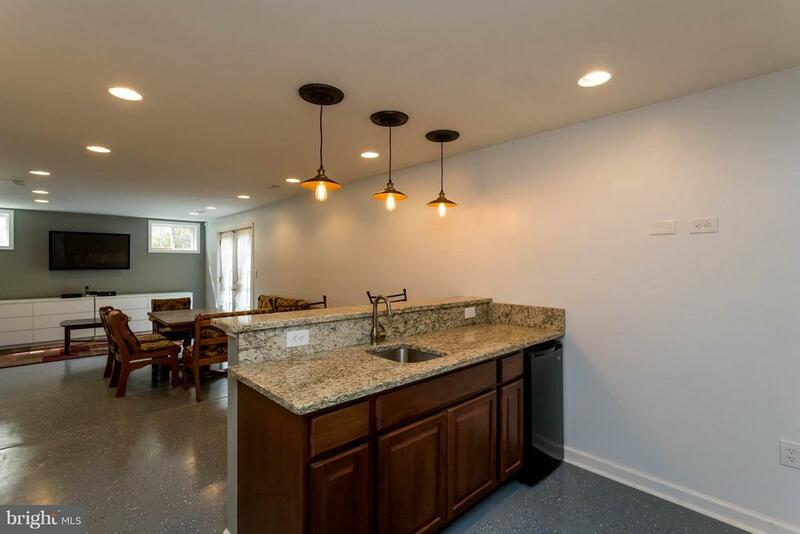 Kitchen boasts granite, white cabinets, & hardwood flooring throughout. 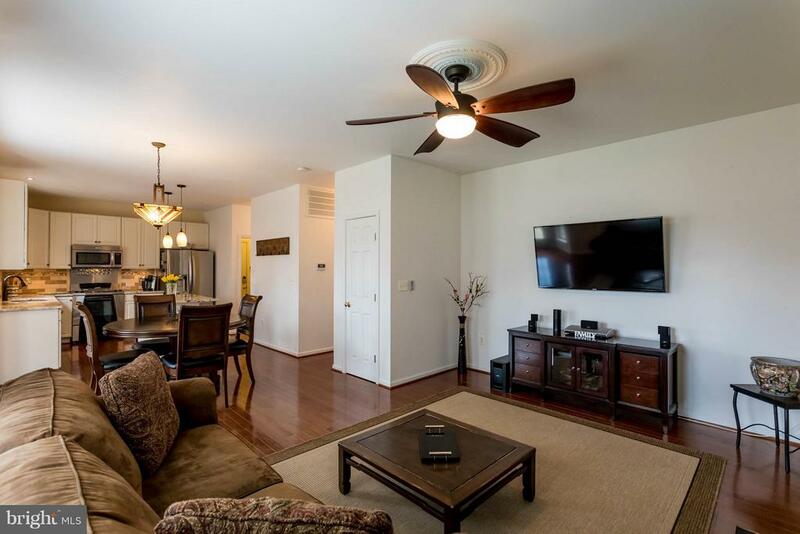 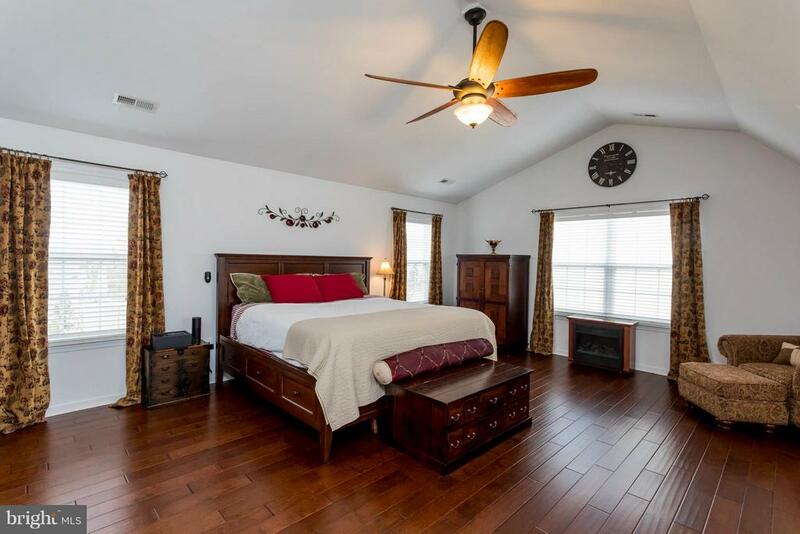 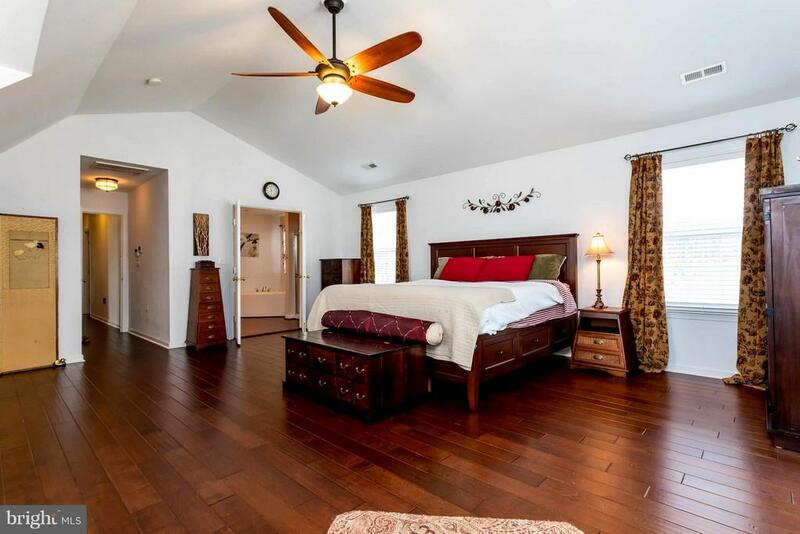 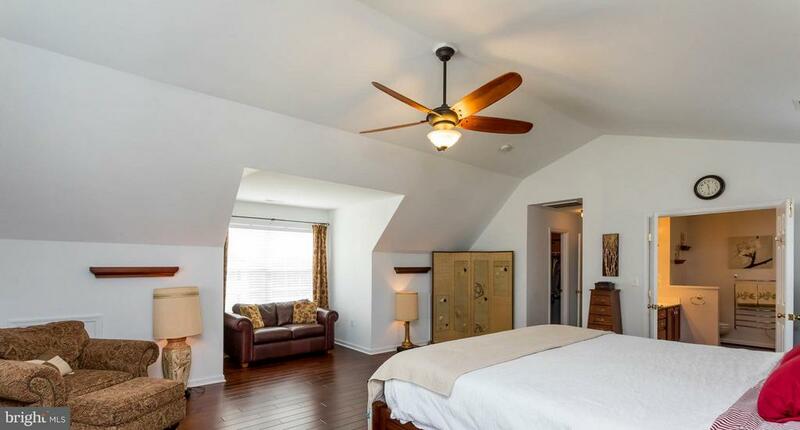 Upper floor has well appointed master w/ sitting area, inviting private mast bath & 4 additional bedrooms. 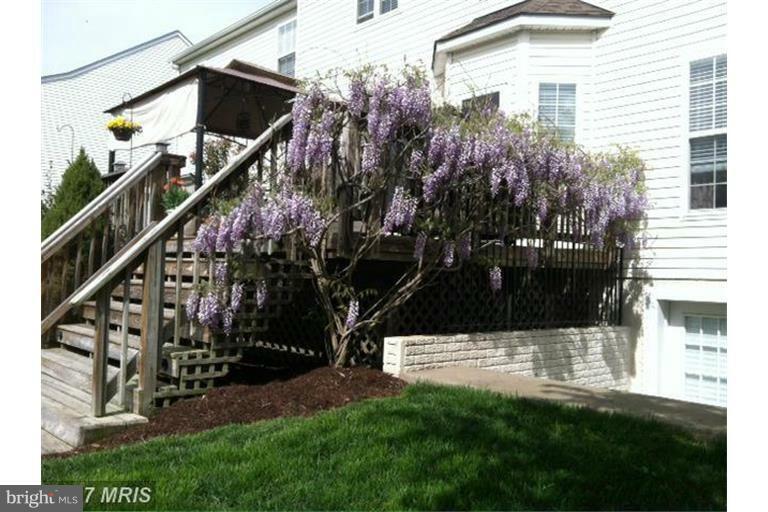 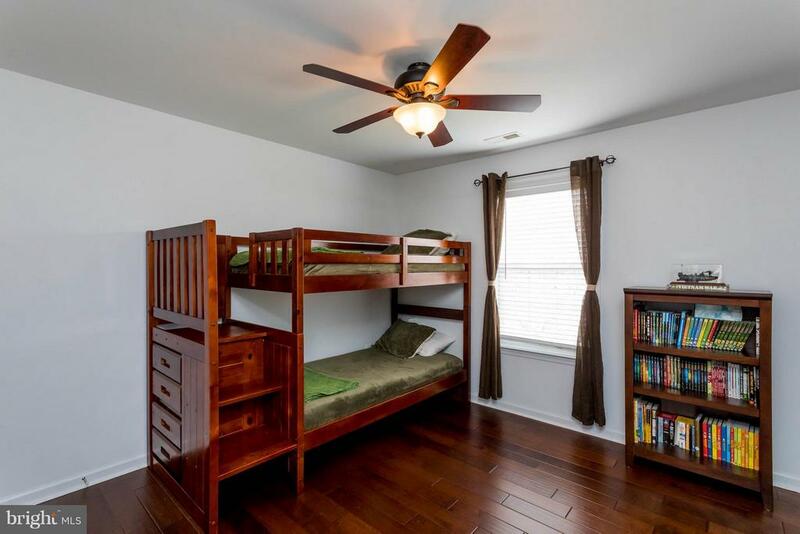 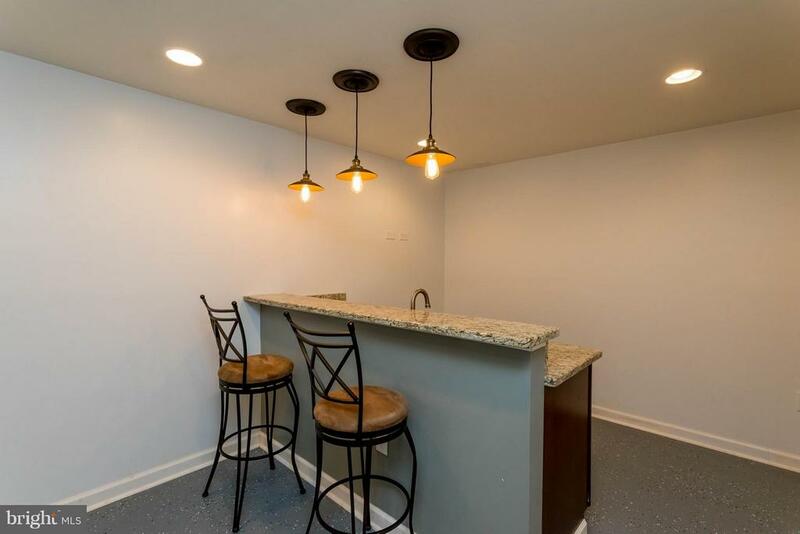 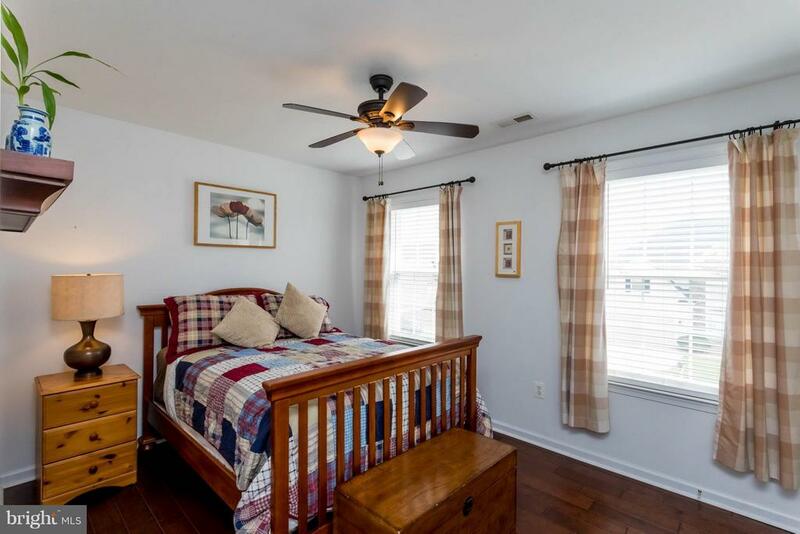 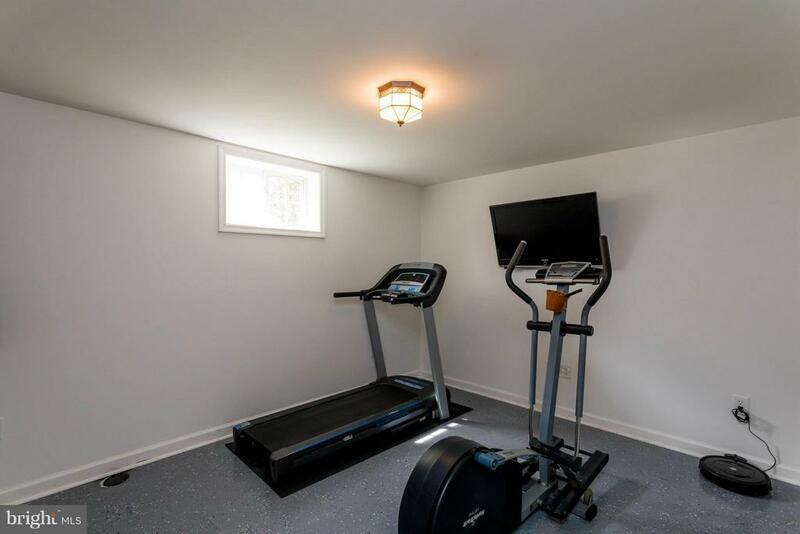 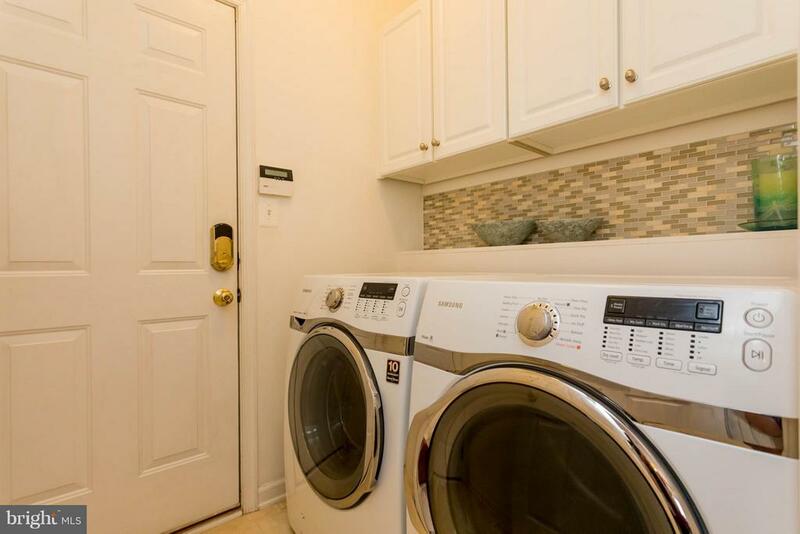 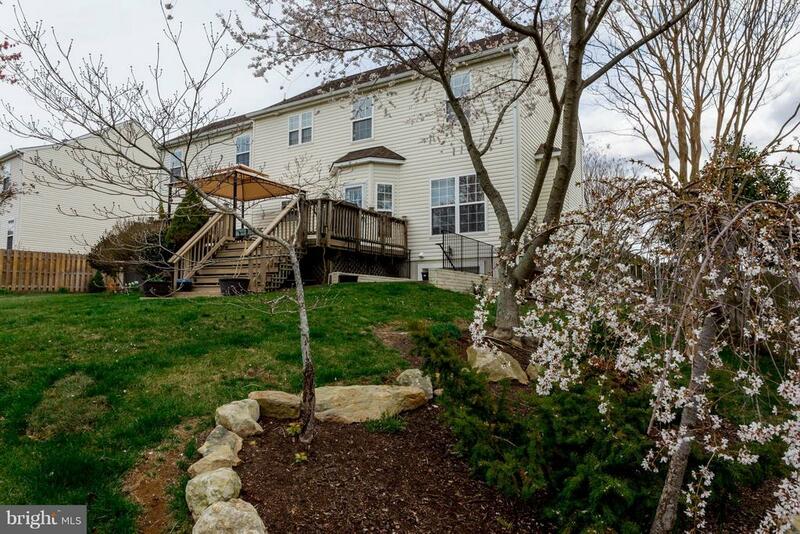 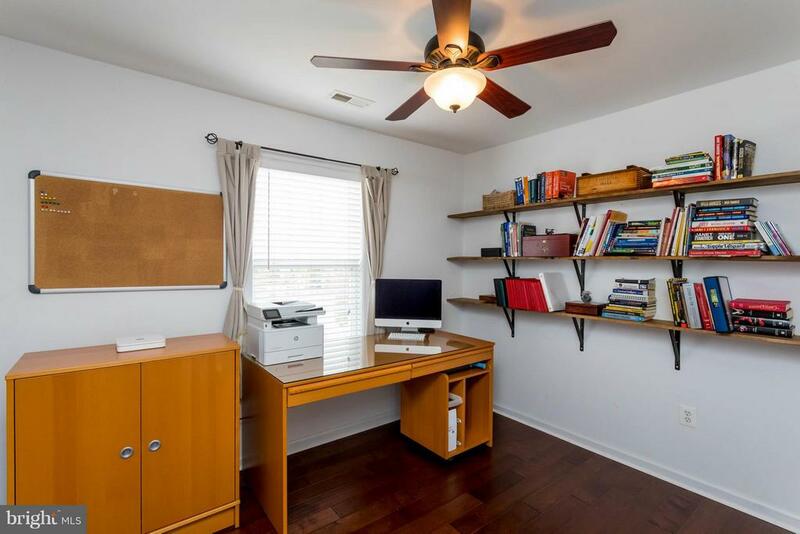 W/up basement w/wet bar, family room, full bath & extra bonus room. 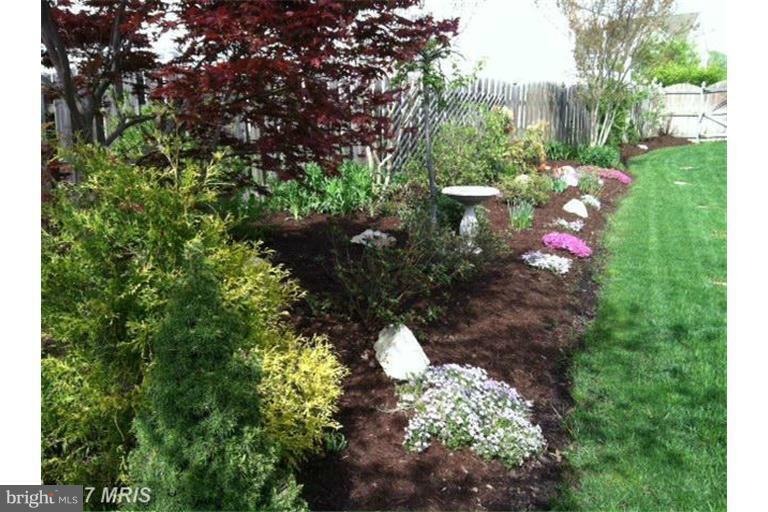 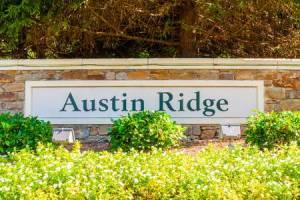 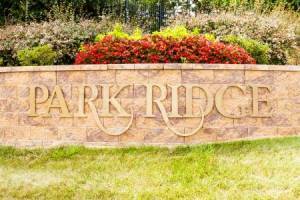 Beautifully landscaped, In-ground sprinklers & fully fenced.